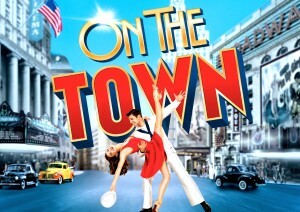 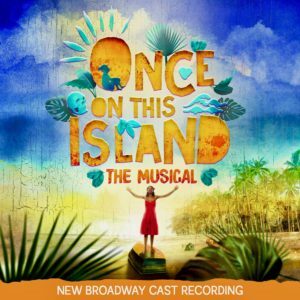 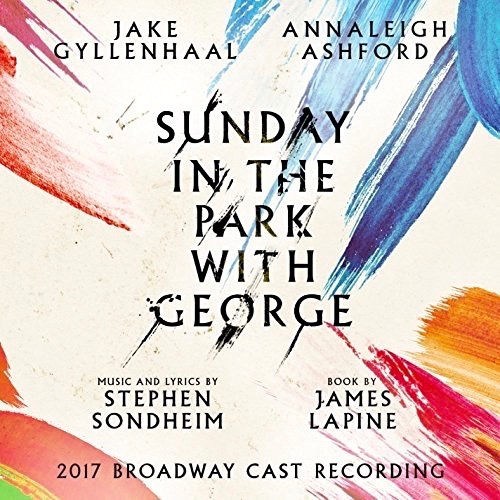 New Broadway Cast Recording Click To Purchase! 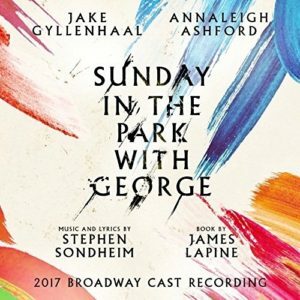 Sunday In The Park With George (CD) Click To Purchase! 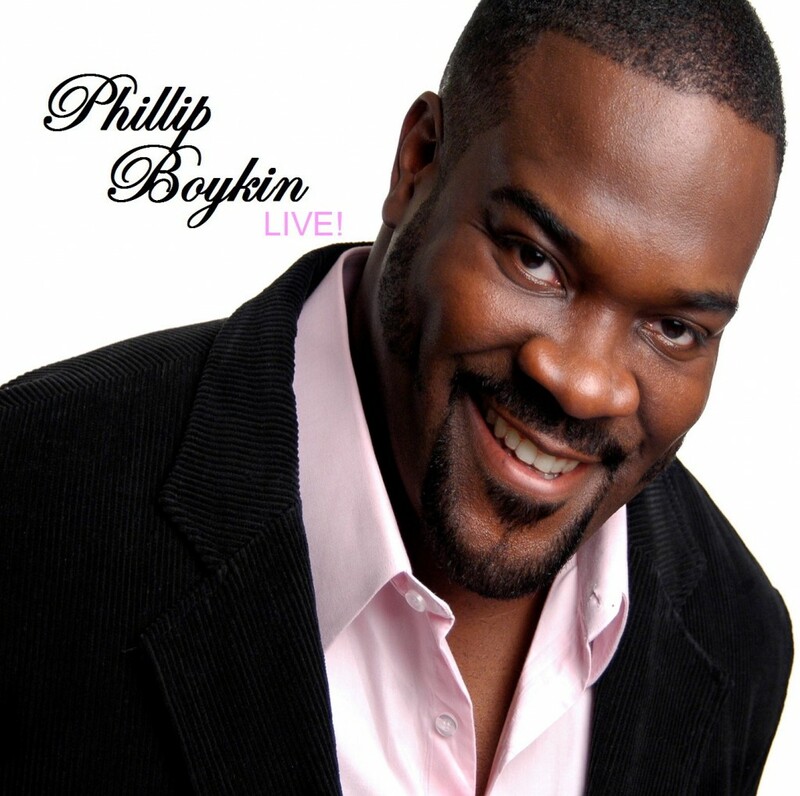 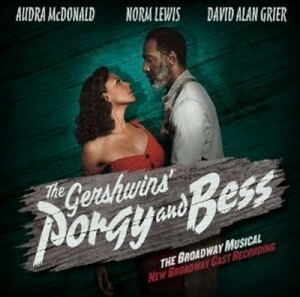 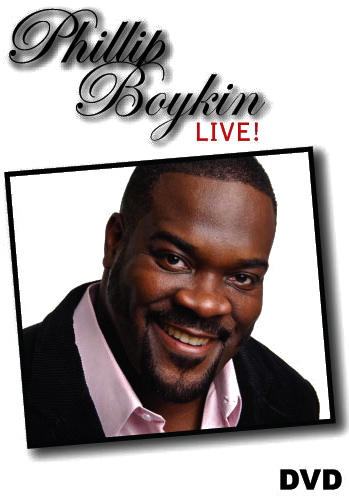 Porgy and Bess On Broadway (CD) Click To Purchase!